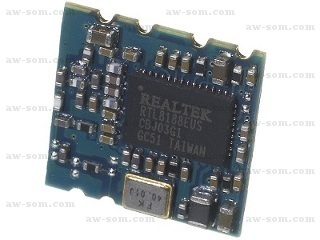 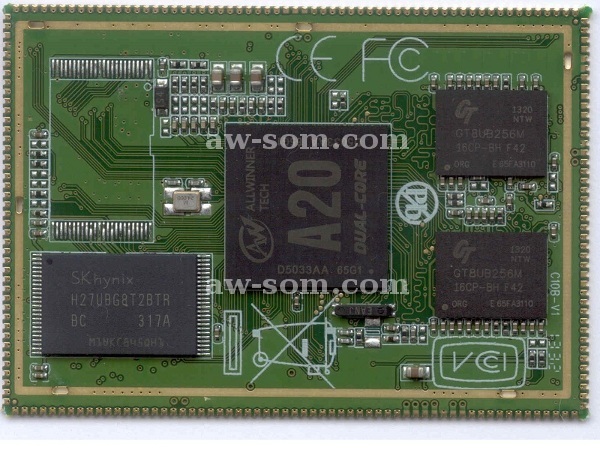 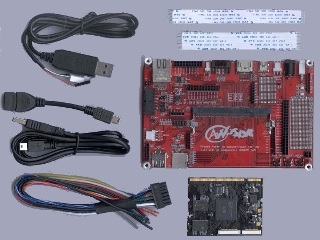 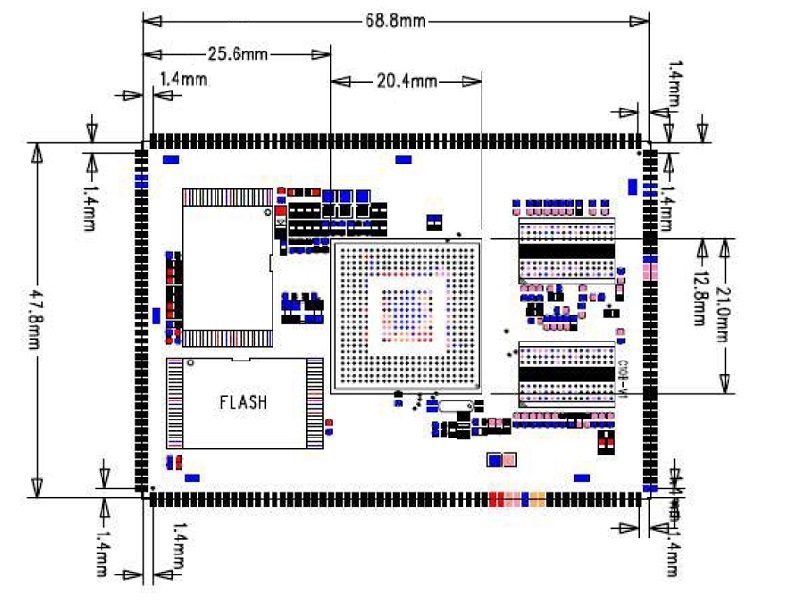 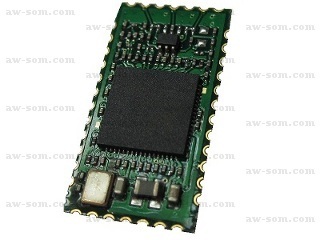 The AW-SoM A20 Coreboard System-on-Module combines Allwinner Technology's A20-Series Cortex Dual Core A7 SoC chip with RAM and Flash Memory on to a business card sized PCB. 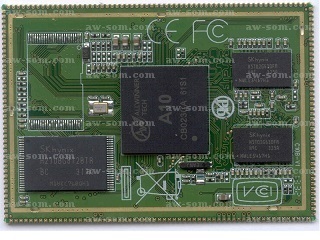 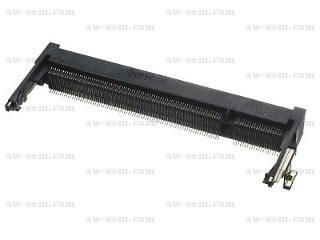 The AW-SoM A series coreboard have components on a single side allowing it to be soldered in place as a permanent addition to a PCB. 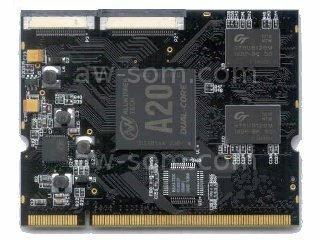 The coreboard makes the prime features of the A20 easily accessable which allows products to be launched in less time, with less effort and at a lower total system cost.